Welcome to Cornell International Law Journal’s first online symposium. This symposium features a discussion of Richard Albert’s Four Unconstitutional Constitutions and their Democratic Foundations, which can be found in the print version of CIlJ in issue 50.2. We are incredibly thankful to Professor Albert for his intriguing scholarship and support throughout this process. We are also very appreciative of all our symposium authors who have generated a fascinating, thorough, and important discussion about this topic. We would also like to thank our faculty advisor, Muna Ndulo, for his guidance throughout this process, and Jens Ohlin for his input. The End of Binarism in Constitutional Thinking? 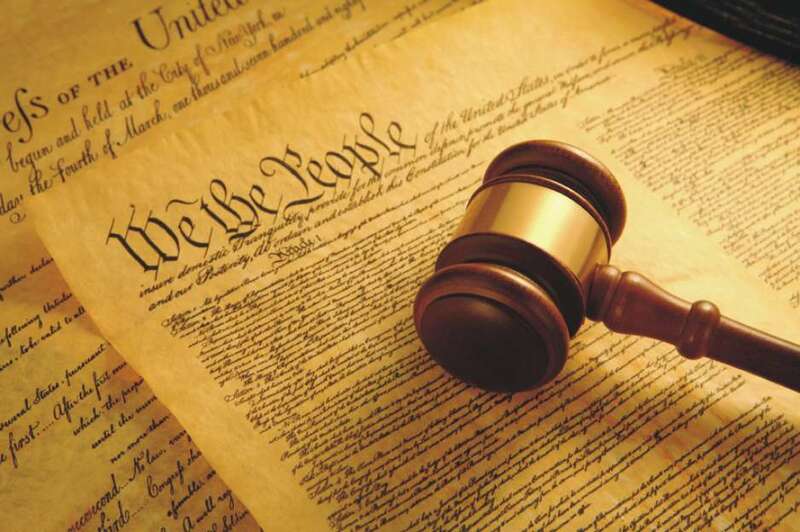 When are We Truly Dealing with an Unconstitutional Constitution? Previous Article Non-Refoulement in the International Refugee Law Regime: A Lex Specialis?